The very best fantasy fiction, for me, is immersive. At every page, the world around me slowly sheds itself, morphing into something new. The roads I travel are now inhabited by orcs and ghouls and dragons and Elves and Dwarves and wizards, all manners of magical creatures. Pipe-smoking wizards have the best fireworks, dragons hoard gold, and dark lords must be stopped at all costs. For I had gone on a journey that took me straight to a hole in the ground, at the heart of Middle-earth. 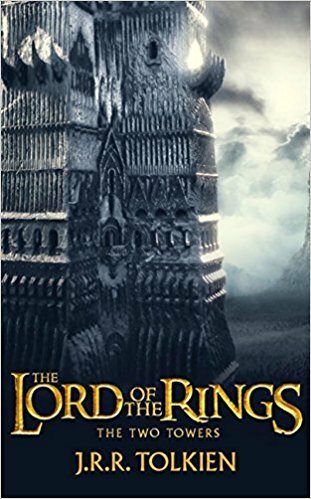 It is JRR Tolkien’s attention to world-building that allows you to wander about freely. Even as Strider is galloping towards the Elven lands in a mad dash to save Frodo you want to stop and explore the regions around you that are passing by in a blur. Frodo be damned. While many have written about Middle-earth as a toolkit for world-building, I am going to point out some of the details that brought me tremendous pleasure. Given Tolkien’s love for and knowledge of languages, it is natural, to begin with how his use of language informed the creation of Middle-earth, the races and his plots. Tolkien believed that a fictitious language would only be believable if it took into account both the historical development of the language and the history and mythology of the people who spoke it. Take the word ‘Mordor’, it is derived from the Old English word for mortal sin, from which the word “murder” later originated. Given this linguistic baggage, the reader feels a suitable impending sense of doom when they encounter the word for the first time. No good can come from it. It is a place of great evil. However, Tolkien goes a step beyond derivations. The word has slightly varying meanings in two of the Elven languages, Sindarin and Quenya, “Black Land” and “Land of Shadow”, respectively. Here again, Tolkien imitates the evolution of language in the real world, where different languages, having evolved from similar roots, over time, have words that can mean similar things. Though Tolkien took a particular delight in creating the language for Elves, he also designed and used language for the other races wherever it served to enrich the story better. “The quality of each race’s language is a point of moral reference in the tale: Elvish is mellifluous and beautiful (it is meant to be, to our ears); Elves are good. 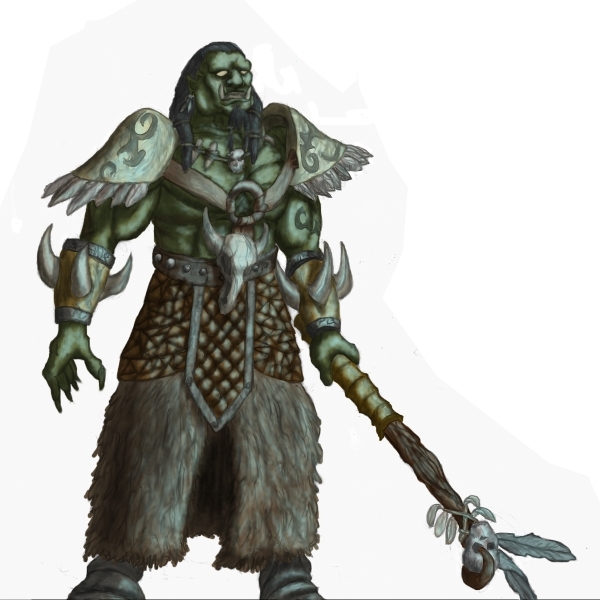 Orkish is harsh and guttural; Orcs are evil,” suggests Michael N. Stanton in Hobbits, Elves And Wizards. He went so far as to create Black Speech, the language of Sauron, to reinforce the notion of totalitarian propaganda, as well. In Tolkienverse, there is a myth- Eru Ilúvatar creates Eä (the universe), which Arda (Earth) is a part of, and Middle-earth is a landmass on. There is also prehistory, after ‘The Beginning Days’, Arda has been through four ages, the first of which starts with the waking of the Elves. The present one, the fourth, is the age of Men. And finally, each of the races celebrate their historical victories and defeats through poetry, art and other scholarly works. Take a look at the Dwarves and the Elves- sworn allies, yet they mistrust each other. Is it because the Elves didn’t aid the Dwarves when they lost their land? Or is it because the Dwarves killed the Elf-king Thingol when he tried to take back the Elven-commissioned jewels, coveted by the Dwarves? Or is it because in mythology the Elves and Dwarves were created by Ilúvatar and Aulë respectively, and thus were destined to be rivals from the beginning of time? 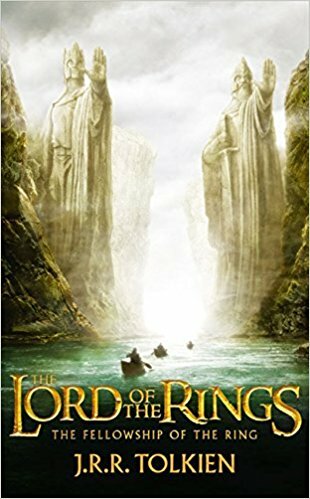 By creating this incredible backstory, Tolkien offers us a multifaceted look at how the culture of each of these races has evolved over time, leading up to the present day. Lothlorien, the Elven kingdom, feels old, a place of beauty and of wisdom. The climate in Lothlorien can be described as an eternal spring, attributed to the Elven magic it is enveloped in. The land mirrors the race it nurtured. Lothlorien has been through tremendous hardship and has gained wisdom and peace in the process. But this peace itself is tentative. The Shire, on the other hand, quite literally has First-earth problems. It is uneventful, quite like its inhabitants, filled with neighbourly gossip and extended family strife. Once you do leave, you begin to experience Middle-earth from the perspective of all the races. Historical timelines on Middle-earth are recorded with an Elven timeframe, giving the reader a different perspective of the history of Middle-earth. The Elves are the keepers of knowledge, they are its historians. It is here that the reader is slowly introduced to what is past and what is lore. 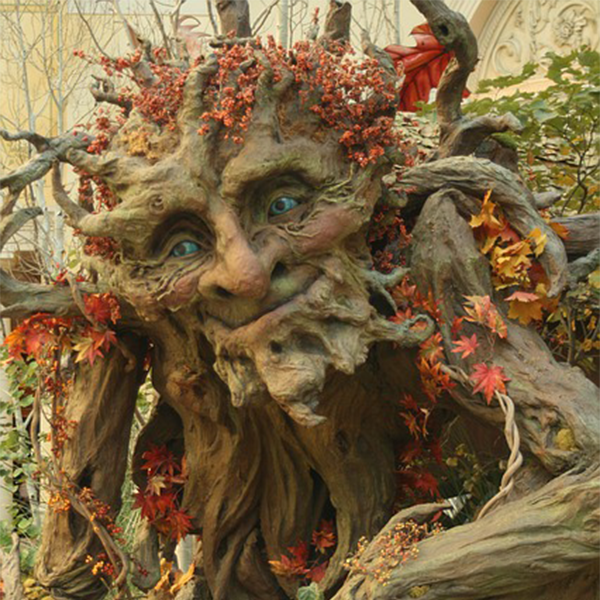 The Ents offer a magical world, now almost forgotten, one that is slowly being destroyed. Long hidden in the shadows, the Orcs are brutal, ugly and desire to destroy everything that makes you fall in love with the world and giving you a reason to want to protect it. And finally, the Dwarves, through their eyes you experience the loss of their world. Through this loss, Middle-earth is made all the more real for the reader. One simply does not crash land a reader into a strange land and then limit them to a few places to explore. The ‘quest’ structure allows the reader to journey with The Fellowship from region to region, experiencing their highs and lows. 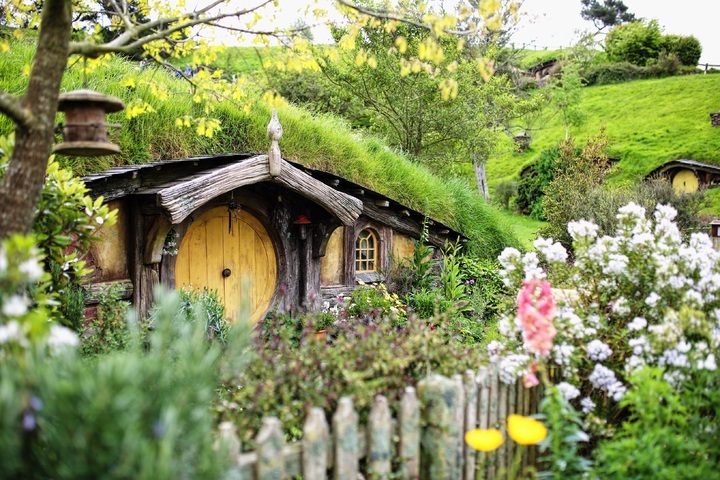 By the time you step out of The Shire, you are almost as happy as Frodo to finally be out. As the story keeps up the pace, Strider, a horse-backed ranger whisks the Hobbits through the regions of Middle-earth. You explore regions, one after another, wandering and pondering on the different areas and races of Middle-earth. After the Fellowship splits, you get to explore the world from many different sets of eyes. As Sam and Frodo explore Mordor, Merry and Pippin encounter the lands of Orcs and Ents. From Gandalf’s perspective, you are introduced to the politics, fear and struggles in the land of Men. The real genius of Tolkien’s work is that he created and integrated centuries’ worth of legends, myths, history and used it as a backdrop to advance the plot and story. At no point, does the viewer feel like he is being given a museum tour of Middle-earth. All the rich detail and backstory is represented, available for the curious on second reading, but it does not interfere with the narrative at hand. He took creatures of folklore and mythology, at the time denigrated to bedtime stories designed to scare children and elevated them to a place where now, A Song of Ice And Fire, Dune, Harry Potter and The Dark Tower are deeply entrenched in pop culture. And where Hitchhikers’ Guide and Discworld leave you in a fit of laughter at the absurdity of it all. That is his lasting legacy. 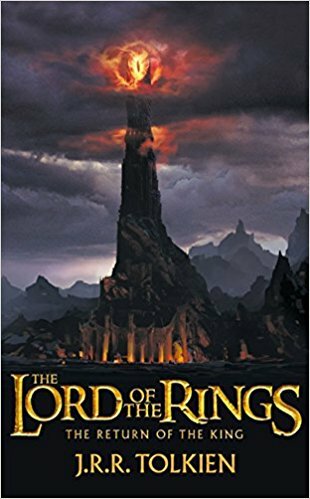 Do you agree that Tolkien is a master of world-building? What do you enjoy about Middle-earth? Which fantasy writer do you think is better than Tolkien? Share your thoughts in the comments below. 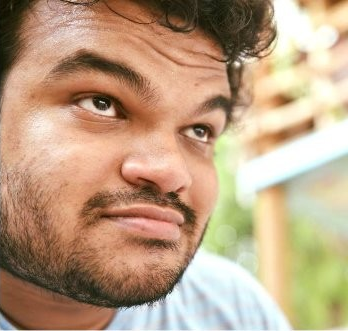 Aditya Nair is a copywriter and photographer. Hit him up if you want to discuss Sci-Fi, Fantasy, or which movies are better than books. Yes! They exist.